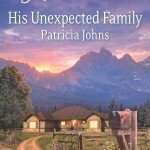 Patricia Johns is guest blogging today. 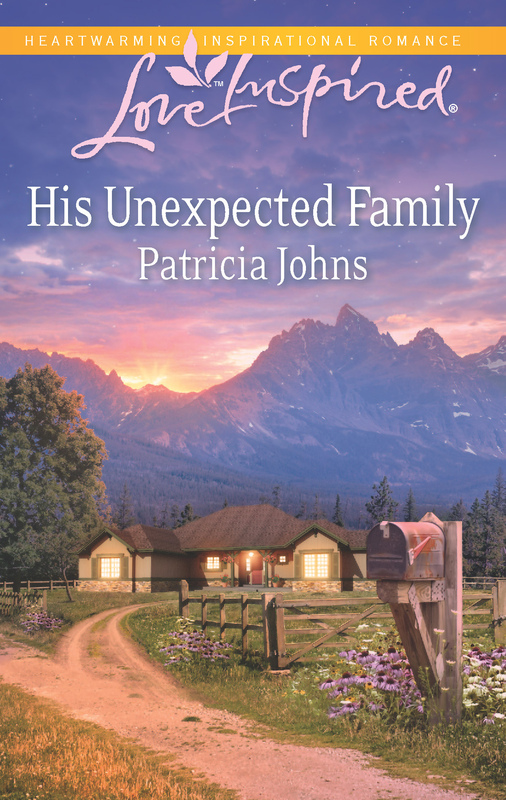 Her novel, His Unexpected Family, was published by Love Inspired this summer. 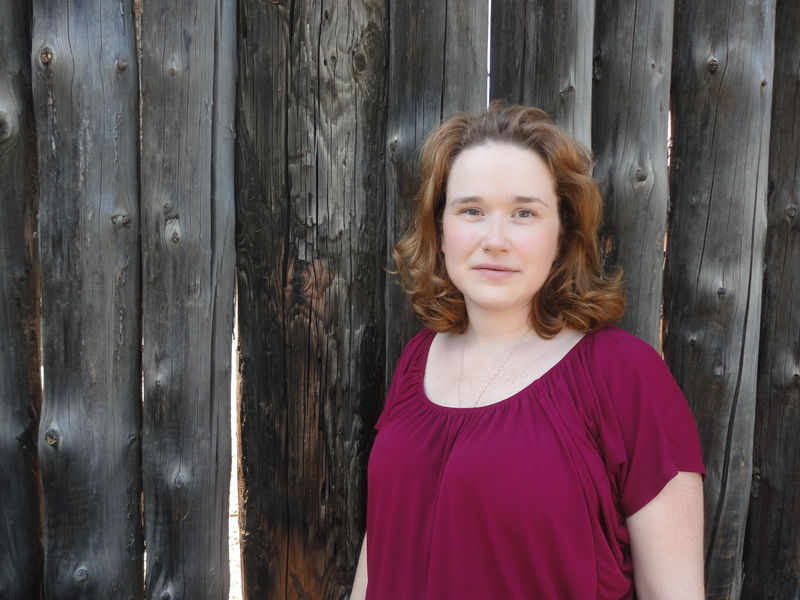 Yesterday, I posted her bio and a blurb about this novel on my blog. 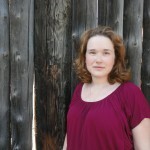 Today she writes about the miracles of Christmas. Take it away, Patricia! My son announced to his Kindergarten teacher that Santa wasn’t real. I got a distressed email from the teacher, asking me to make sure that he doesn’t tell any of the other children, lest their Christmas magic be ruined. I fully understood, and I didn’t want to ruin the fun for the other kids, so I had a talk with my son about playing along with the Santa Claus game. I certainly didn’t want to be the Scrooge! And our family is big on Christmas–the tree goes up right after Halloween! But it got me to thinking. A lot of these kids were being raised without any belief in God. Yet there is such a protective instinct around the idea of Santa, wanting these little ones to hold onto the possibility of Santa for just a couple more years. Santa… He knows when you’re naughty or nice. He loves you, and he knows the desires of your heart. He adores children and he wants you to be good. He sees you when you’re sleeping. He knows when you’re awake. You aren’t alone when there is Santa Claus. The parents know that one day their children will no longer believe in Santa, but they don’t want to tear that away. Not yet. I didn’t feel the need to tell my son that Santa was real. As Christians, the sparkle and mystery doesn’t vanish after the tree comes down. Christmas lasts all year when you believe in God. Miracles, angels, God dipping down and touching Earth… We live in the sparkle of Christmas magic every single day! That’s the true gift we receive during the Christmas season–a reminder that we are not alone, that Someone knows when we are sleeping, and when we’re awake. And cares. Merry Christmas to all of you! May your Christmas be filled with sparkle and the possibility of miracles around every corner.